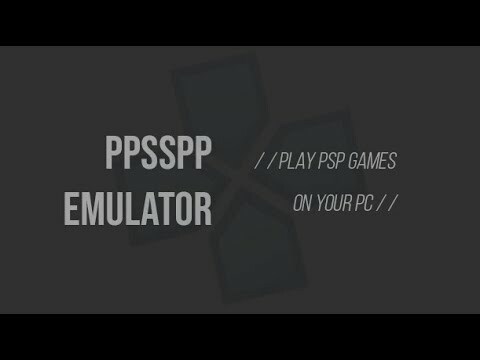 PPSSPP is currently the best PSP emulator for almost any platform out there. It is open source and follows a community development model. This is the Windows version. 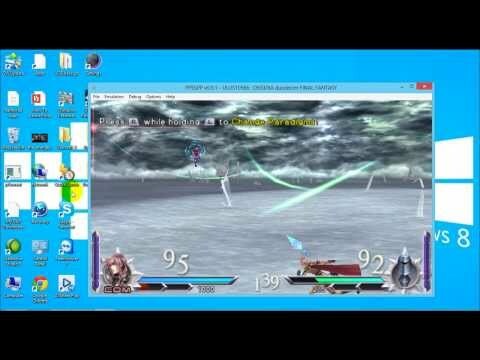 Download PPSSPP 1.5.4 (20M) Some emulators may require a system BIOS to run game titles. Get one at our BIOS Files Section.